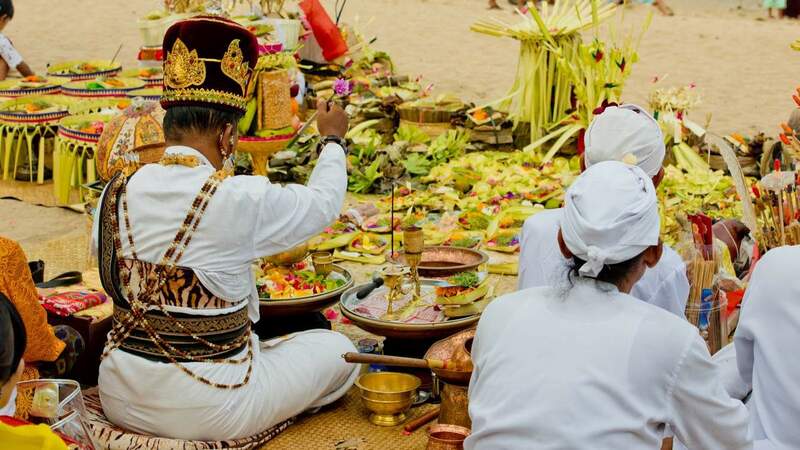 Tumpek Uduh, also referred to as Tumpek Pengatag or Tumpek Wariga, is an event dedicated to Sanghyang Sangkara, the god of food on Bali Island. 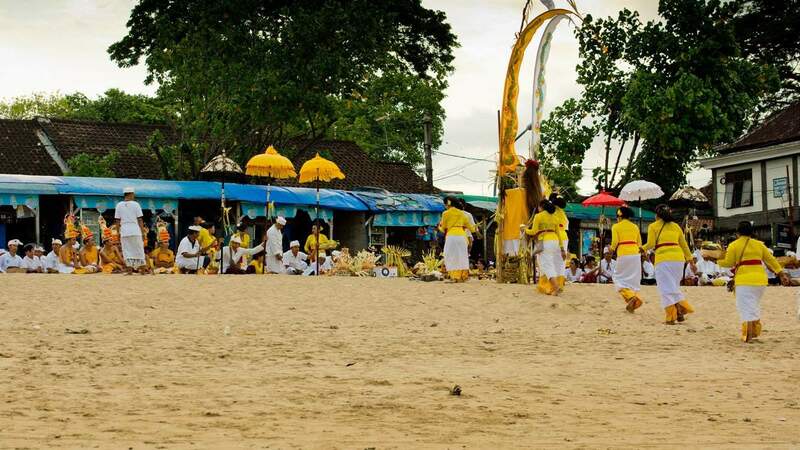 This event is held 25 days prior to Galungan, a significant festival held once after every 210 days. On this day, offerings are made to this god in order to invoke blessings on the land. These offerings constitute crops and farm products from the many plantations scattered across the island. The locals will usually engage in this traditional festival by placing their varied offerings at the base of select trees on the island. Some will even go a step further and prepare porridge which is then poured on the trees. 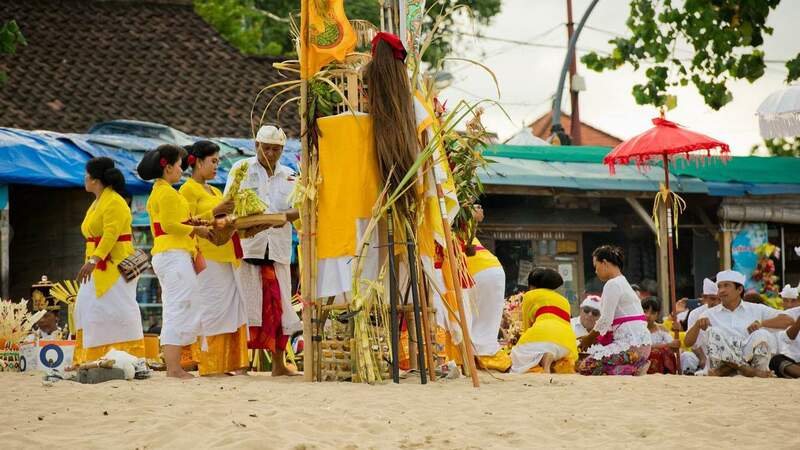 The aim of this ritual is to remind the locals of the importance of plants and natural vegetation as a source of food for the locals. 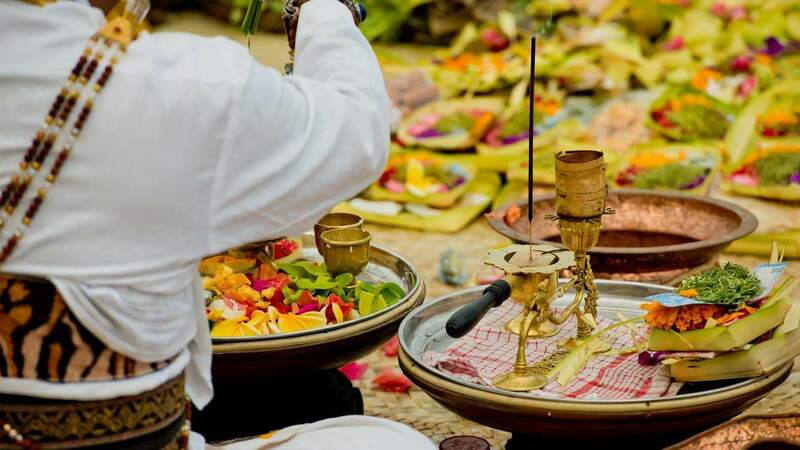 The idea behind Tumpek Uduh also revolves around pleasing Sanghyang Sangkara and asking for guidance on the cultivation, growth, harvesting and preservation of the plants. 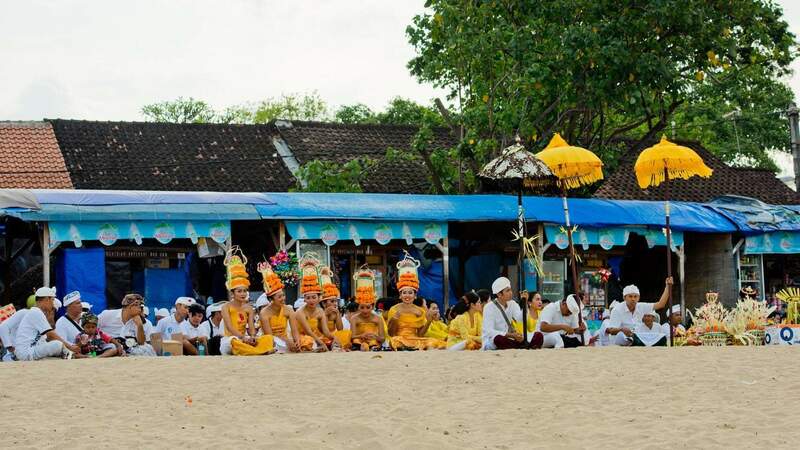 Visitors who spend time on the island around this period will be happy to discover that the festivals also promote an appreciation for a harmonic living of human beings across the world. The best comparison to this day would be the celebration of Earth Day globally. 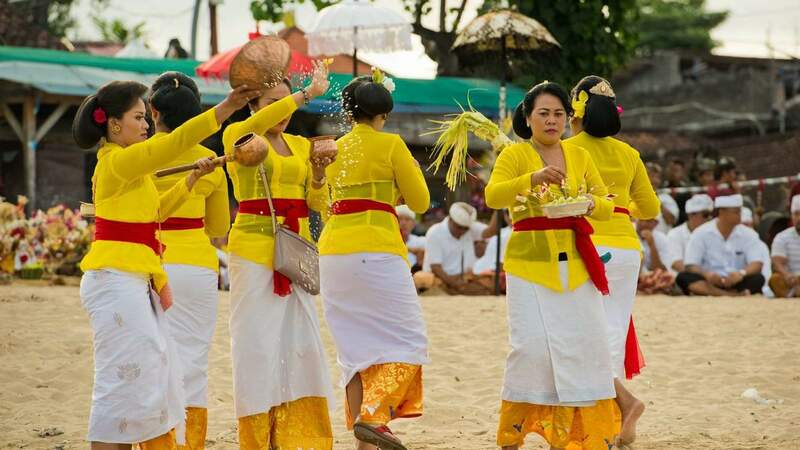 Balinese locals grasped the importance of conserving nature and preserving the environment well ahead before the rest of the world figured it out. 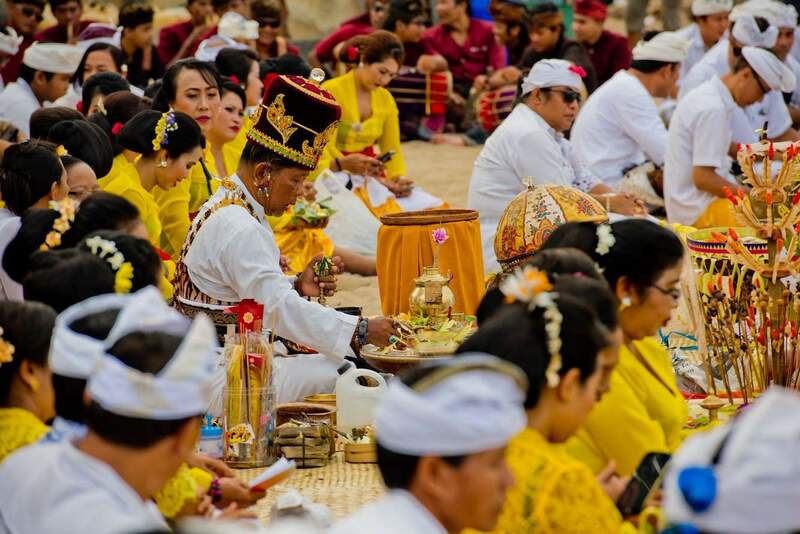 This passing on of traditions from one generation to another is another marvel for visitors who would like to enjoy Tumpek Uduh.